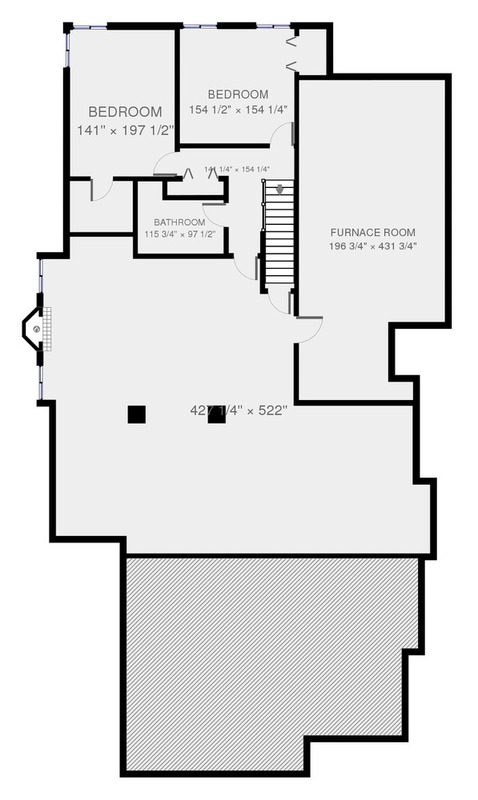 Floor Plan measurements are approximate and are for illustrative purposes only. 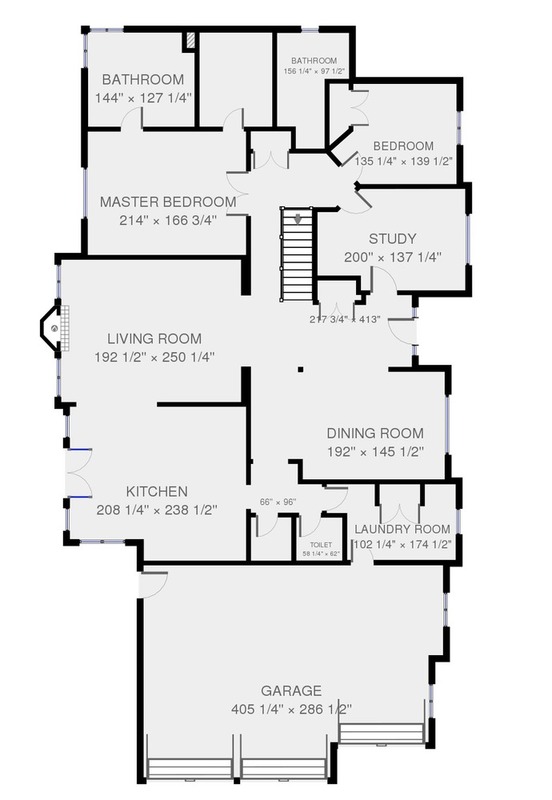 We make no guarantee, warranty or representation as to the accuracy and completeness of the floor plan. Buyer expected to perform all due diligence.